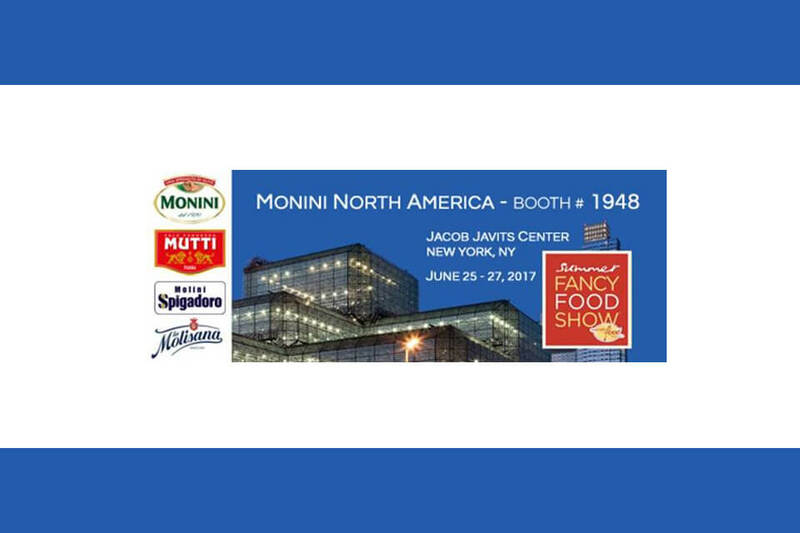 From 25 to 27 June Molini Spigadoro and their partners MONINI, MUTTI and MOLISANA will be present at SUMMER FANCY FOOD, a famous fair dedicated at innovation in the food sector at Javits Center, New York. 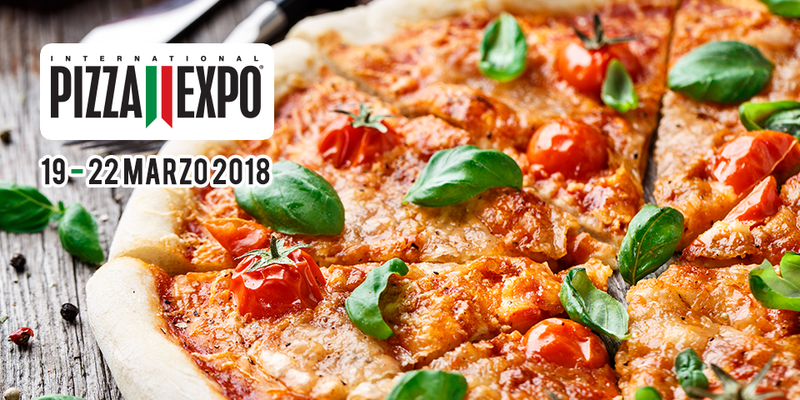 Molini Spigadoro products will be present at the MONINI NORTH AMERICA booth, especially the professional line flour for pizza, only the husked wheat and the natural ingredients only from fruits and vegetables with colorant properties GUSTO E COLORE line, studied for a balanced, healthy and cheerful diet. We are waiting for you at # 1948!